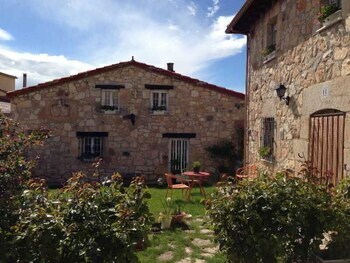 Located in Cuevas de San Clemente, Casa Rural La Hornera is in a rural location, within a 15-minute drive of Ermita de Santa María de Lara and Archivo del Adelantamiento de Castilla. Featured amenities include express check-in, express check-out, and complimentary newspapers in the lobby. For a surcharge, guests may use a roundtrip airport shuttle (available on request) and a train station pick-up service. When you stay at Villa Cabrilslux in Cabrils, you'll be within a 10-minute drive of Illa Fantasia and Premia de Mar Beach. Free self parking is available onsite.